One of my favorite memories of reading during the summer was when I graduated from high school. As a graduation present, my aunt invited me to come stay with her in Arizona for a month. It was the first time I'd been away from home for more than a week. On the weekends, we camped, went to outdoor markets, and hiked in national parks. During the week, my aunt worked, and I had her condo to myself. I would spend the entire day reading and writing, and it was magnificent. 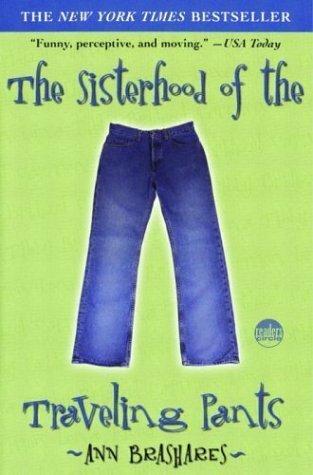 The book that stood out to me most, that always takes me back to that summer when I think about it, was The Sisterhood of the Traveling Pants. It's about growing up and discovering yourself and traveling, and that's exactly what I was doing. Between my junior and senior years of college, I spent a summer abroad in Madrid, Spain. There were a million magical things about those 8 weeks -- the classes, the beaches, the history, the buildings, the markets, the trains -- but one of my favorite things was actually just sitting in the gardens outside the Palacio Real and reading my homework assignments. 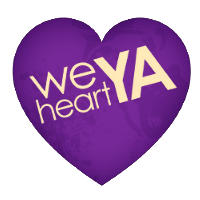 Novels completely in Spanish. I had to keep a Spanish-English dictionary with me to look up unfamiliar words. I was being immersed in a culture, and a body of literature, that were foreign to me. I was, as Stephanie said, growing up and discovering myself and traveling. Being the type to have summer camp crushes, let's talk (gothic) Romance. 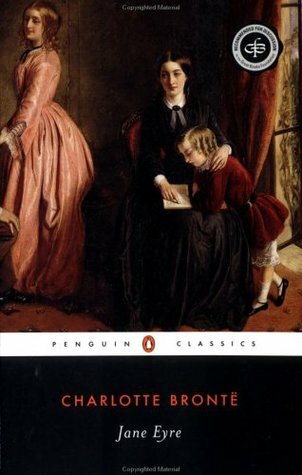 Confession: I didn't read JANE EYRE until two months shy of seventeen. Don't get me wrong, up to that point I'd read all of Austen, most of Dickens, every drop of Shakespeare (apart from the "histories.") British classics were my jam. But never had a Bronte brushed across the wild moors of my adolescent mind. And it was a blind accident that I plucked this one from a friend's shelf on my way to my brother's wedding. The long and short of it is that my brother was getting married to my best friend (yeah that was a thing that happened.) It was an outdoor ceremony and they'd arranged everything themselves. The evening before, it was my job to keep watch over the stacks of chairs delivered by the rental company. We were in a public park so anyone could come along and steal some chairs or make chair art or knock the stacks over like chair-jenga. The chairs were in serious danger, okay? I climbed to the top, took a Bronte with me, and was transported. to. misery. Sweet, haunted, repressed, mist-strewn misery. I was utterly ruined by this book. Of course, I only got to chapter thirteen before the stack of chairs had to come down. So I read one-handed while unfolding white wedding chairs in neat rows of ten (that's a lie, I can't remember how many chairs were in each row. I was distracted by delicious scandal and Yorkshire landscapes.) As it happens, I finished the book that night and took Jane and Rochester with me the next day as I brides-maided my way around the (gorgeous) wedding. And wondered if I'd ever be anybody's first wife. 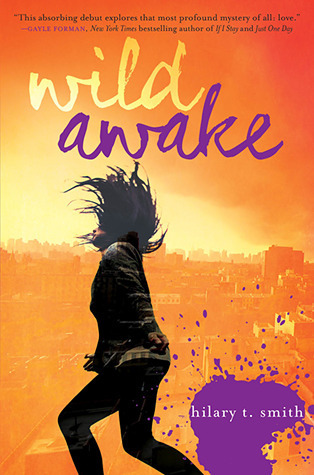 The first book that pops into my mind is WILD AWAKE by Hilary T. Smith. 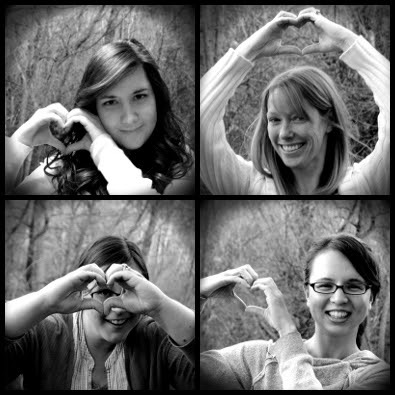 I read it a few summers ago while on a camping trip (and blogged about it here.). Though the story has its share of tough issues, the lyrical writing and "wild child" storyline definitely stirred up those good-time summer feelings. Long bike rides, young love, music and mayhem... what's not to love?